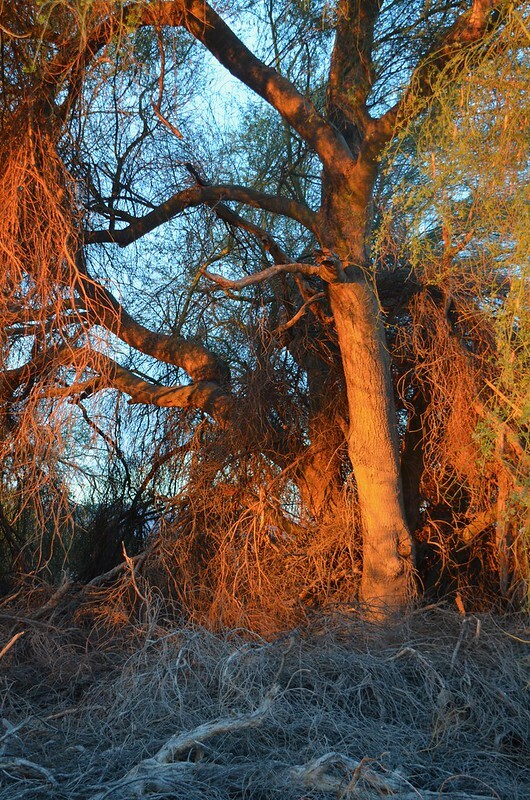 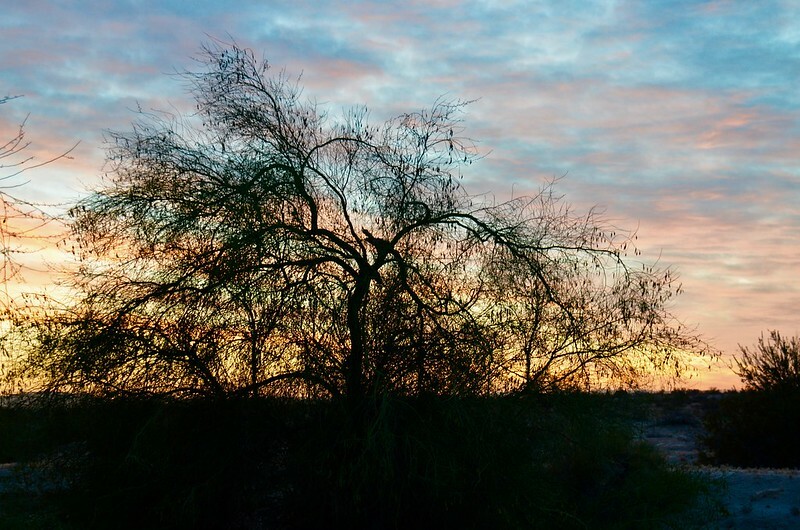 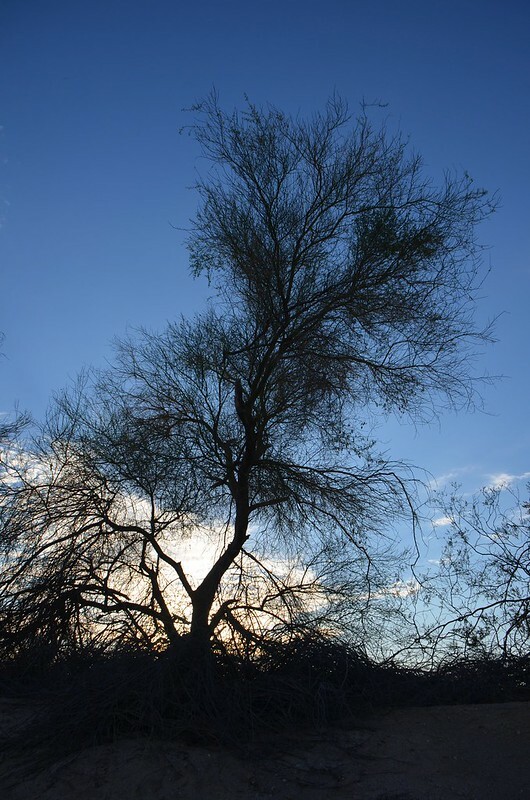 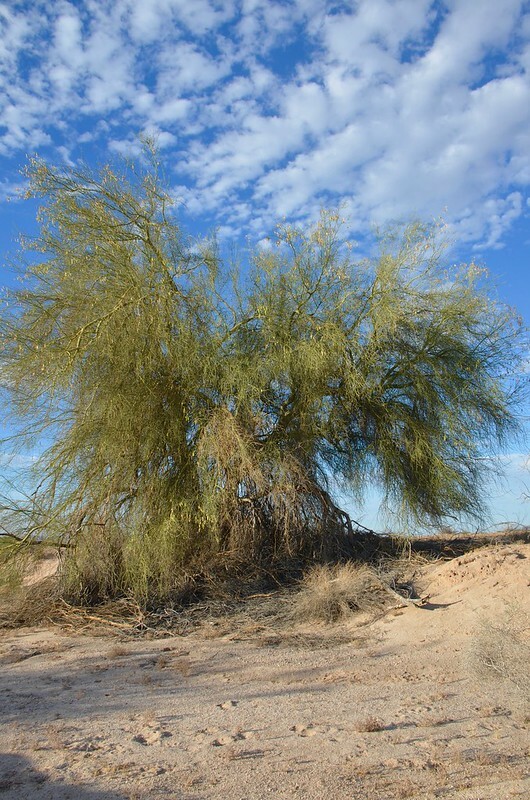 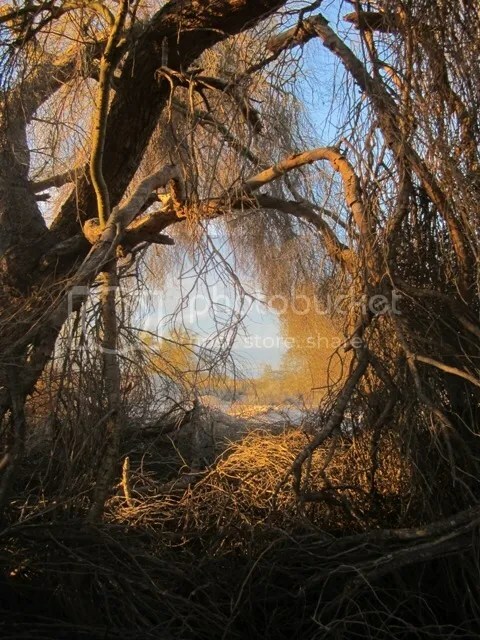 The tangled branches of a palo verde tree, greet visitors to the Sonoran Desert, Southern Arizona. 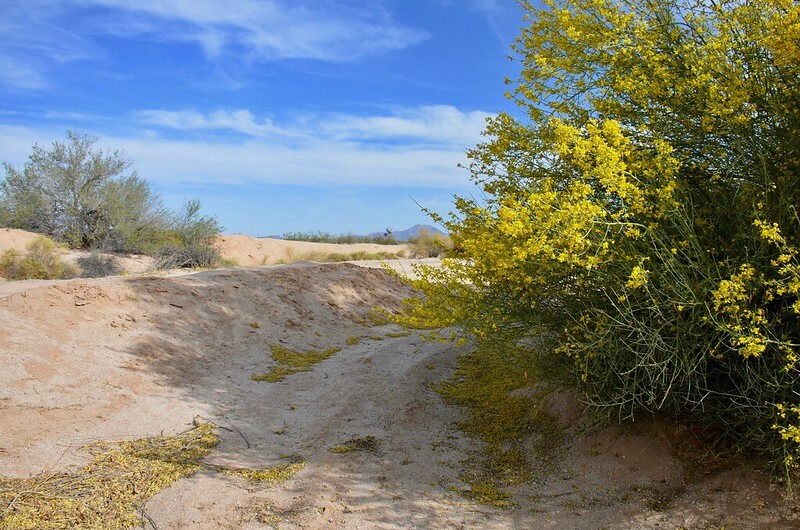 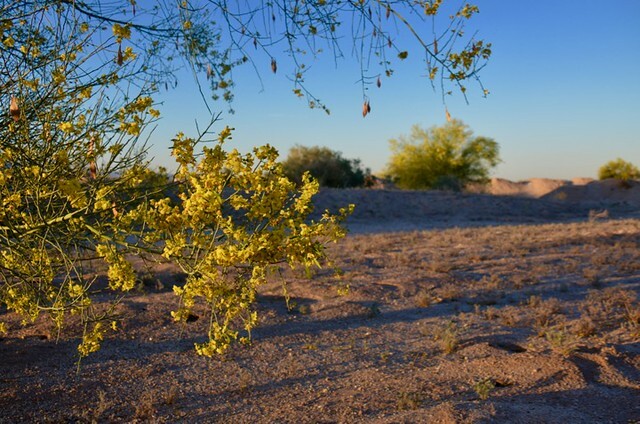 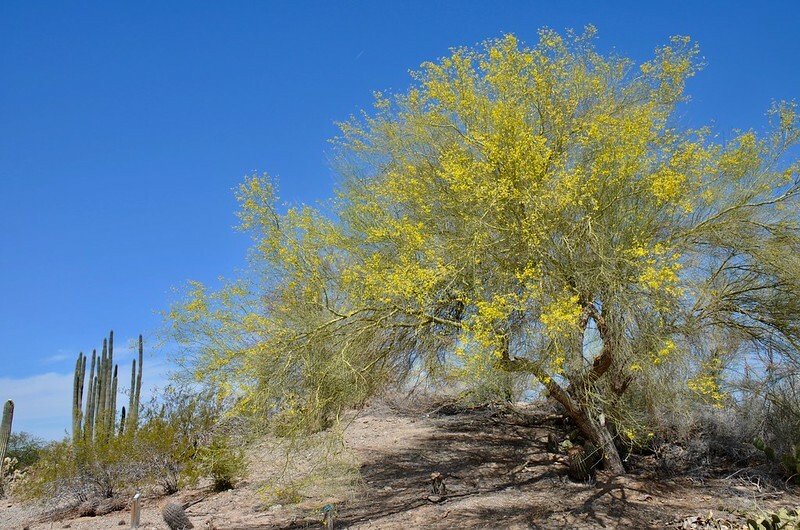 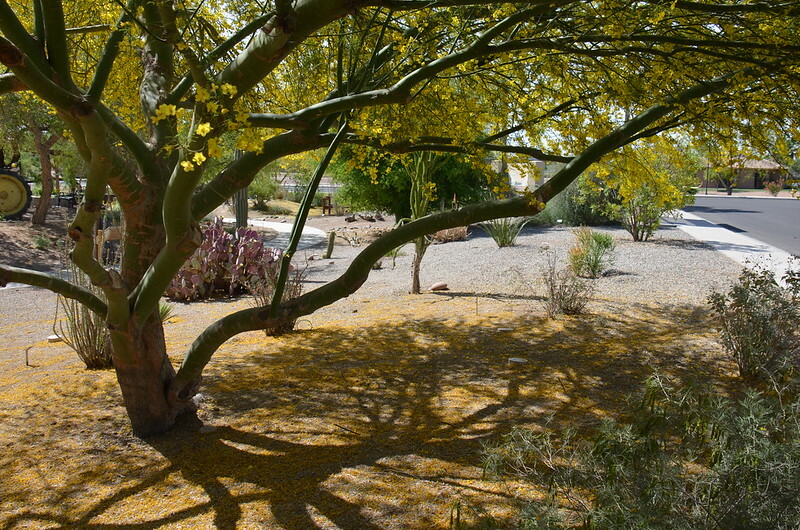 Palo verde tree in bloom at Yuma Conservation Garden, Yuma, Arizona. 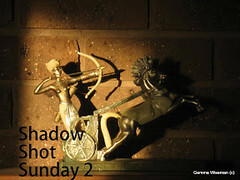 In the blink of an eye, they will be past. 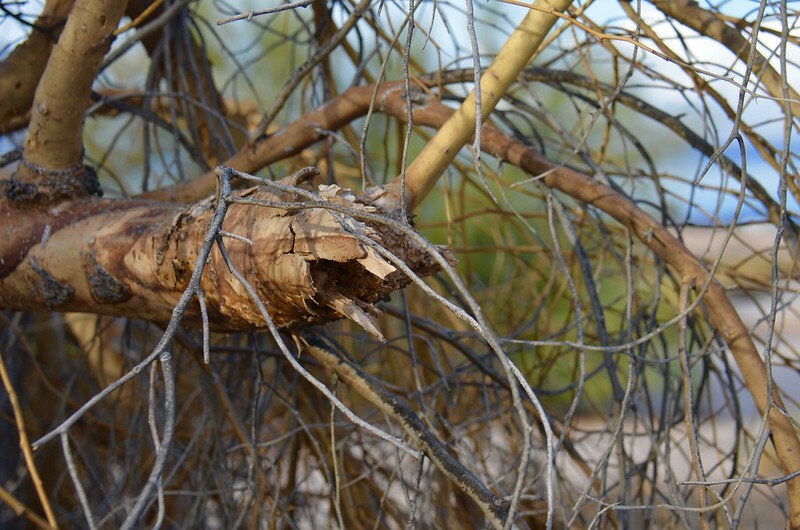 A tangled tree tells tangled tales.